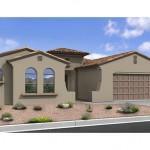 Los Saguaros Floor Plans are great room concept homes. Four distinctive Los Saguaros floor plans are offered by Meritage Homes in the new Los Saguaros at Dove Mountain subdivision. Located in Northwest Tucson, Los Saguaros homes are situated near at the top of Dove Mountain. The new Los Saguaros community is just a few miles south of the Ritz Carlton Resort. The majority of the homes in Los Saguaros will enjoy outstanding views of the Tortolita Mountains. 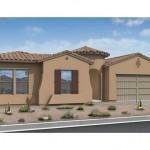 Presently there are 4 floorplans available in Los Saguaros. 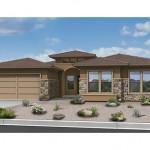 Each of the Los Saguaros floor plans has three different elevations to choose from. All the homes in Los Saguaros at Dove Mountain will be one story homes. 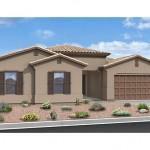 Los Saguaros floor plans range from 2,391 square feet up to 3,046 square feet. The Los Saguaros at Dove Mountain subdivision is in the early stage of development. Meritage Homes has built a few “early available” homes for buyers that may want or need to move faster than a new home can be built. 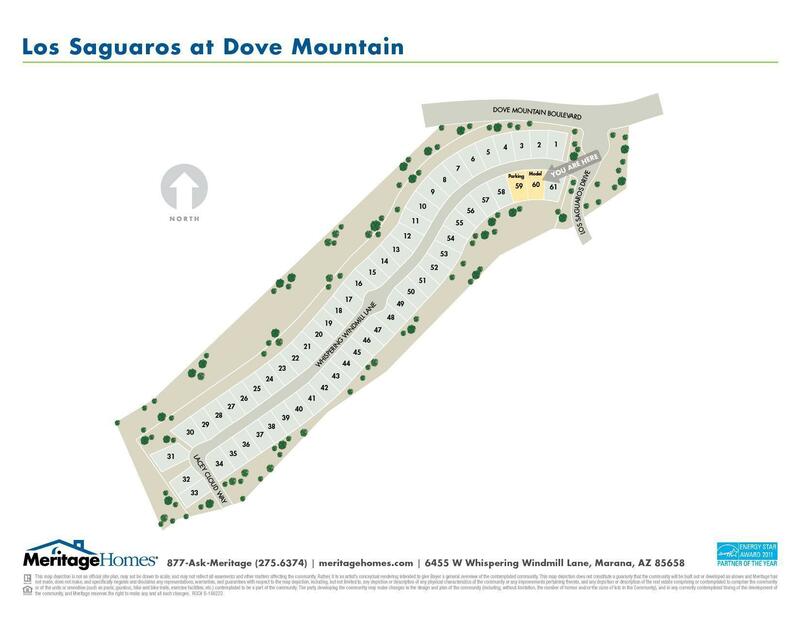 Click the image below to see the lots and layout of Los Saguaros at Dove Mountain. 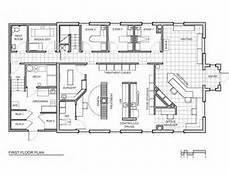 To see each Los Saguaros Floor Plan click on the picture – BELOW. Los Saguaros homes are nestled on just over 300 acres of the pristine untouched desert landscape of the Tortolita Mountains. If you think serenity and quiet are must-haves you will enjoy living at Los Saguaros at Dove Mountain. Every home Los Saguaros at Dove Mountain home is built with energy efficiency in mind. Los Saguaros at Dove Mountain homes are all contemporary or Mediterranean in style. All homes in Los Saguaros at Dove Mountain are ENERGY STAR CERTIFIED. The latest energy conservation construction methods are used to ensure a sound, well built and energy efficient home.